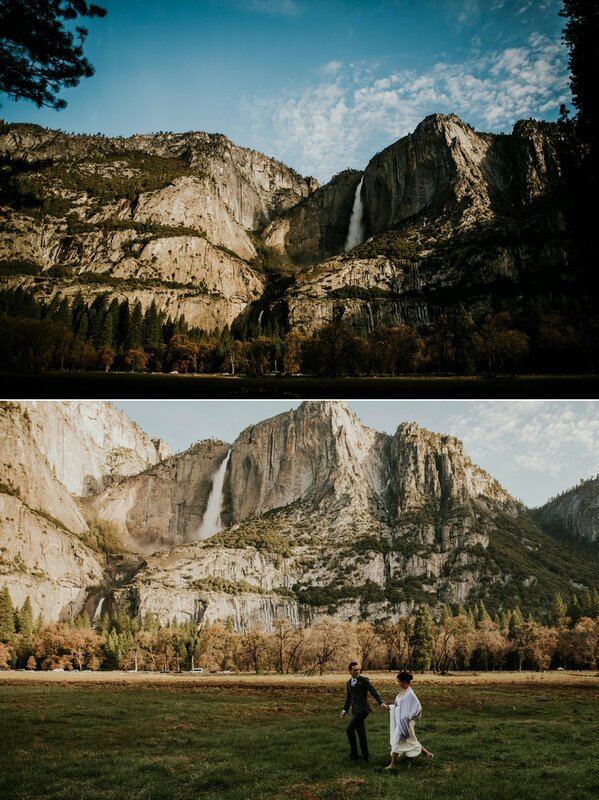 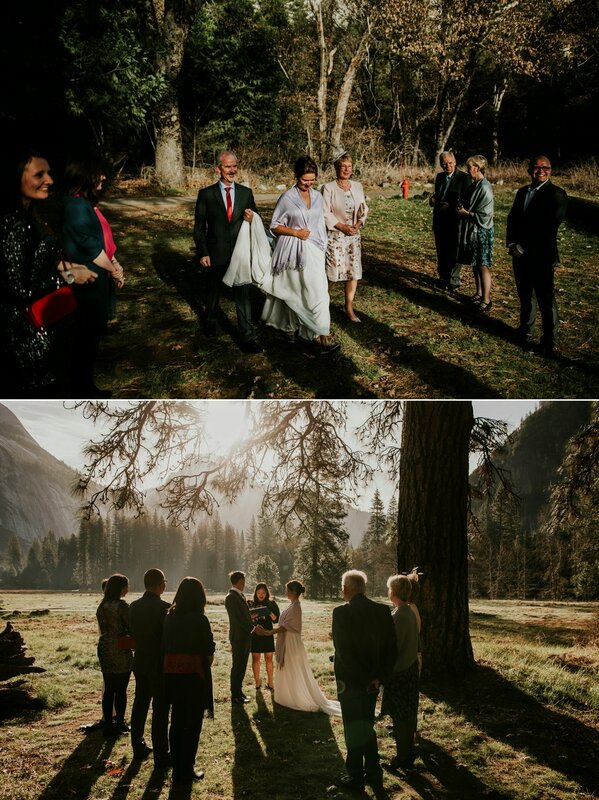 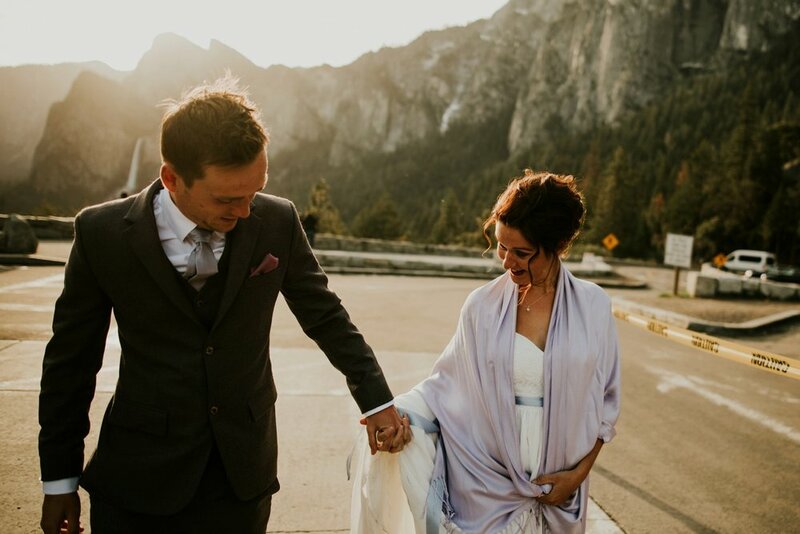 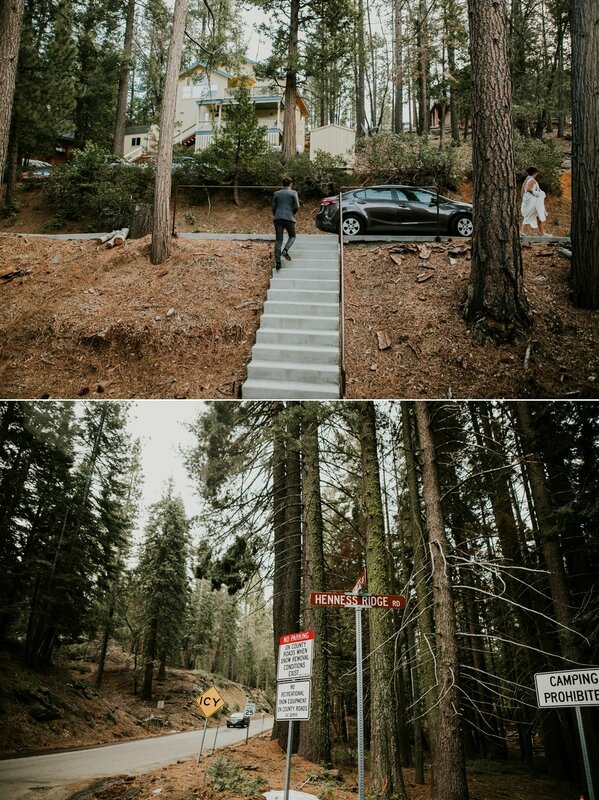 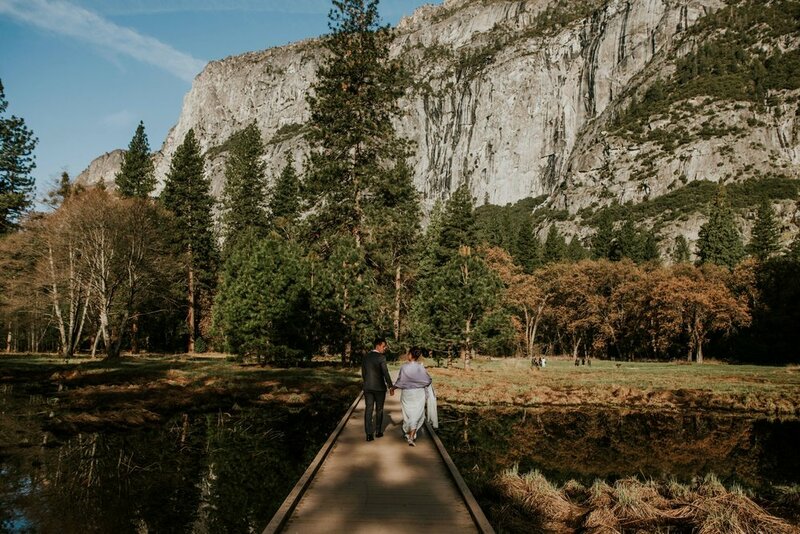 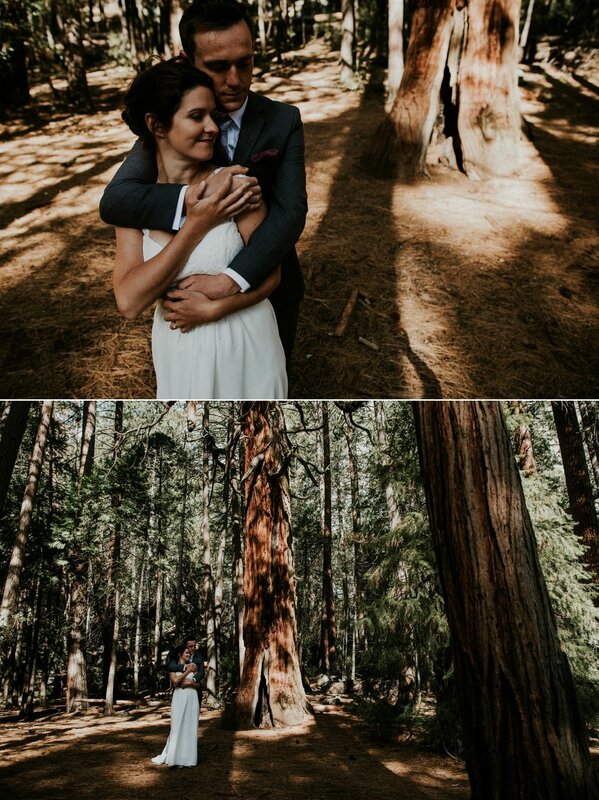 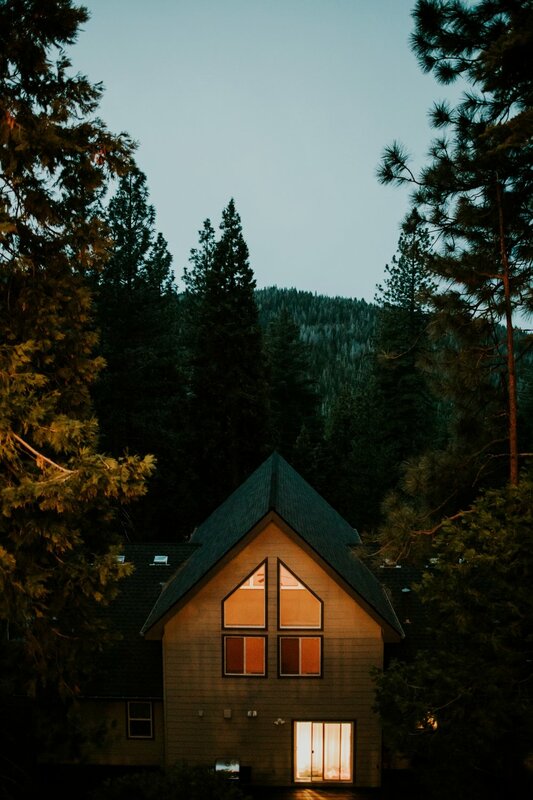 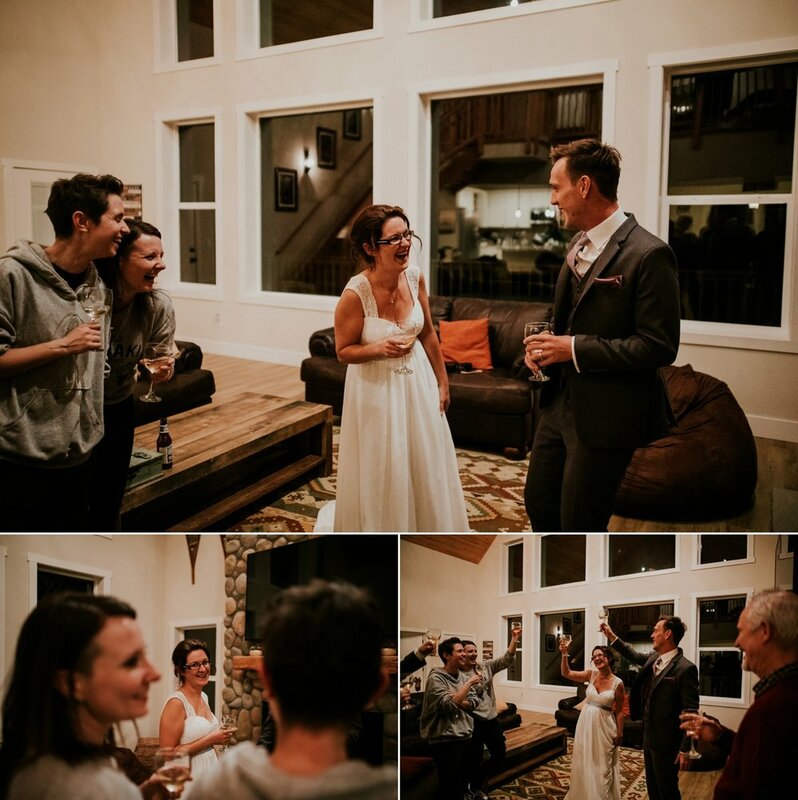 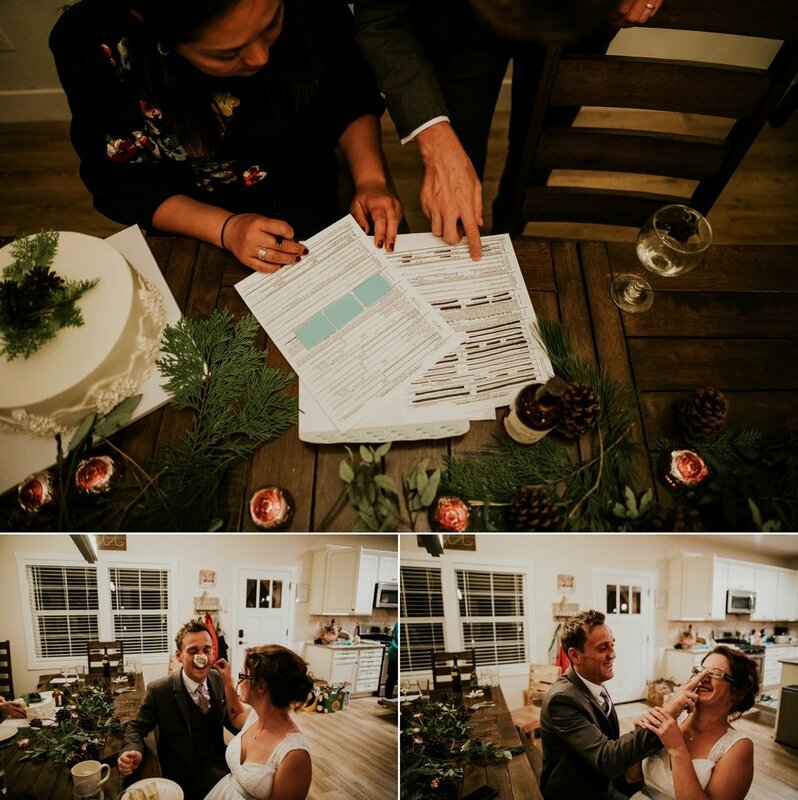 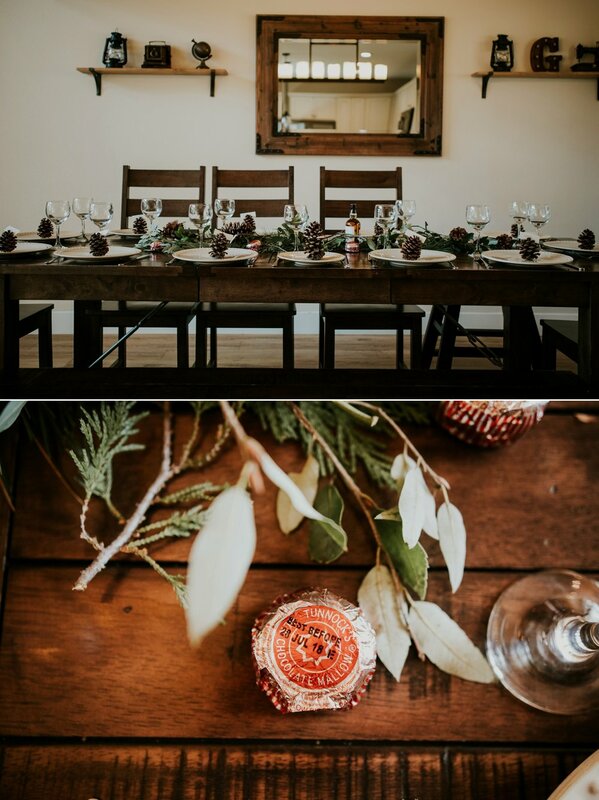 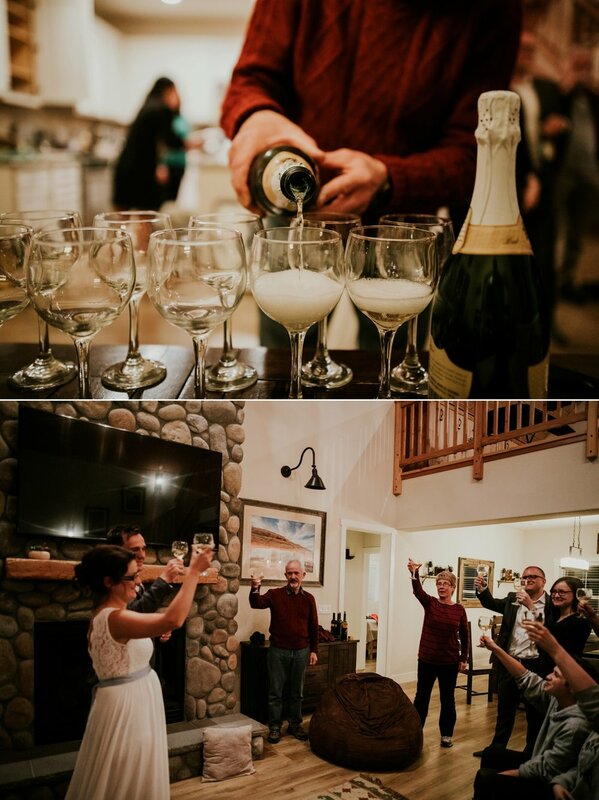 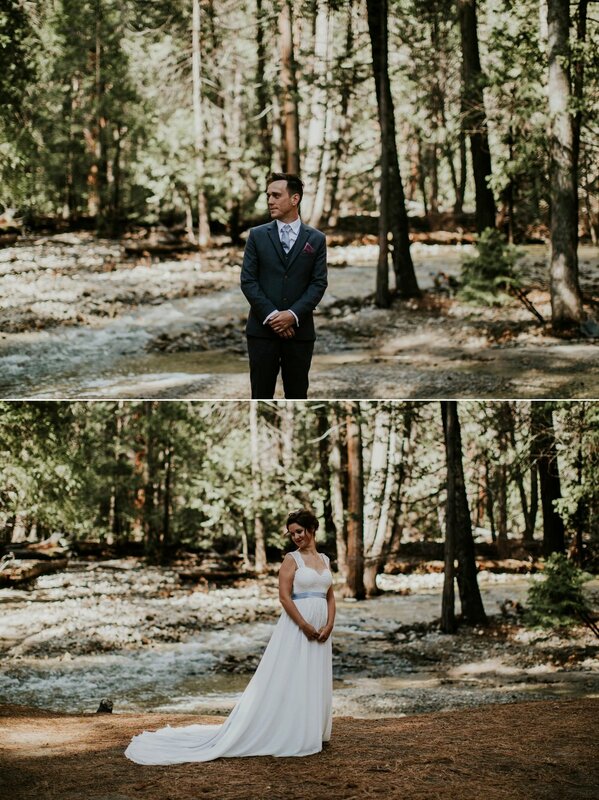 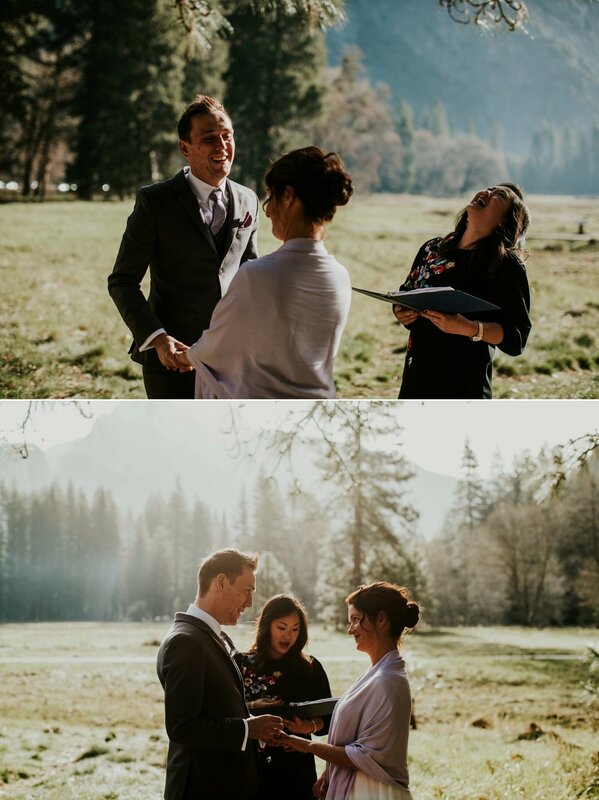 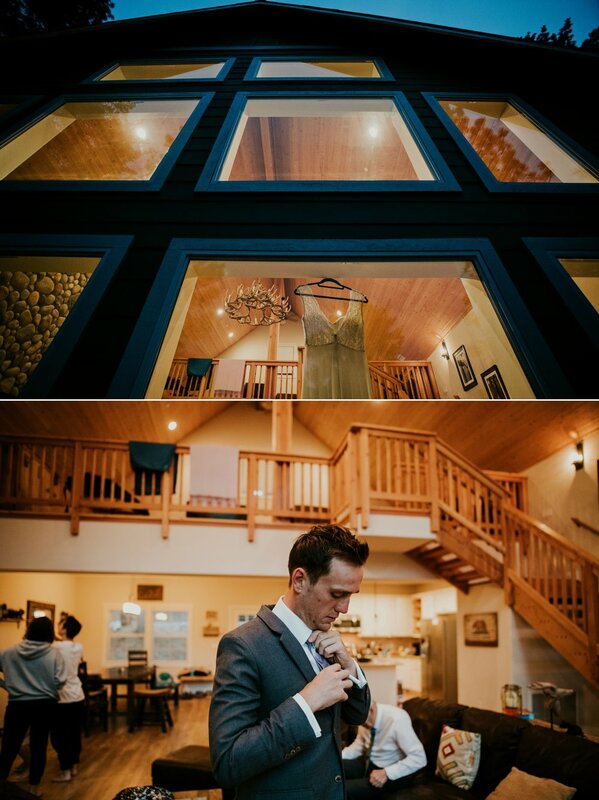 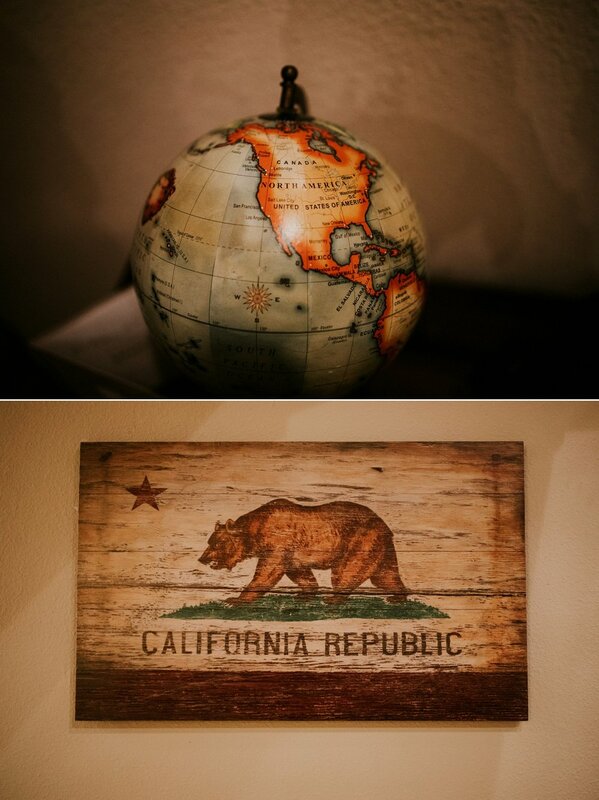 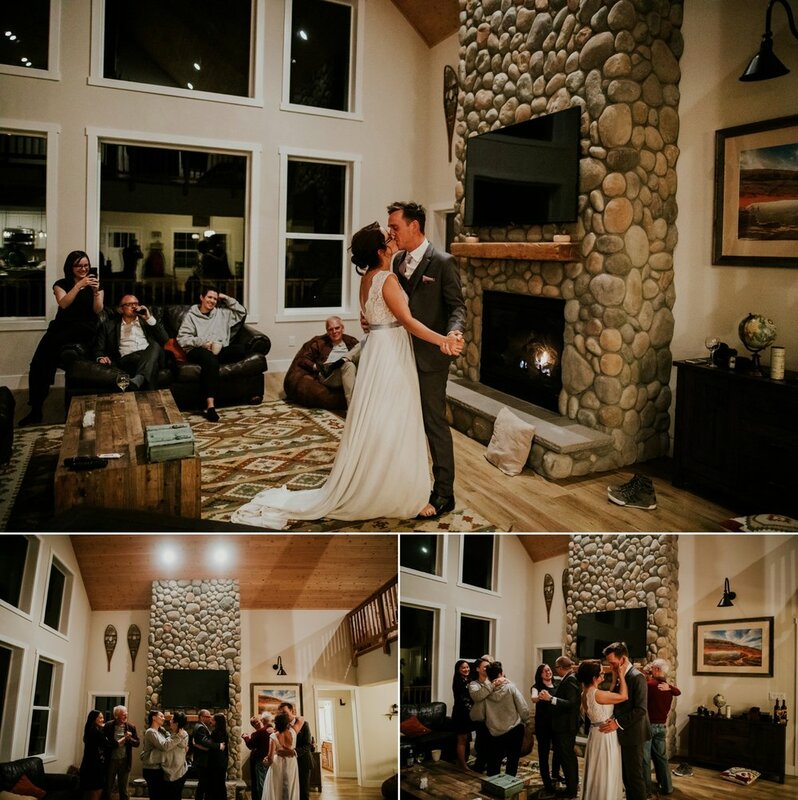 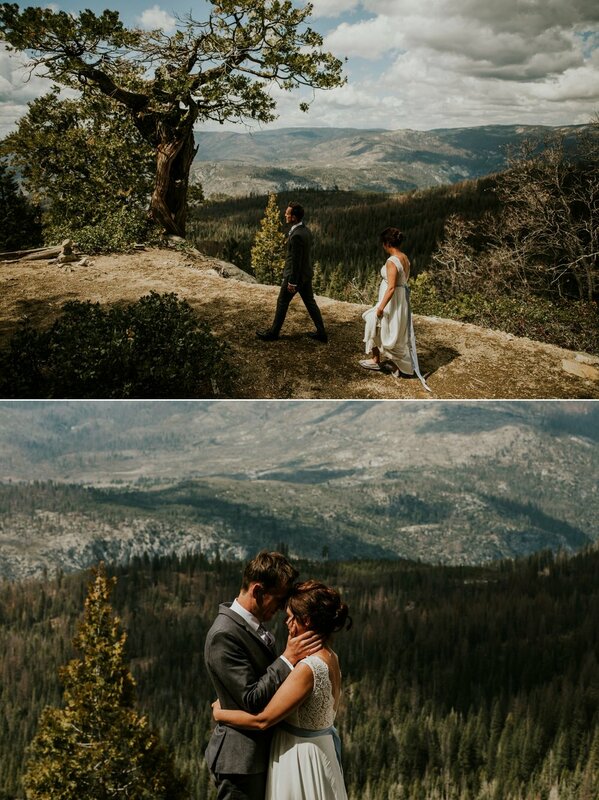 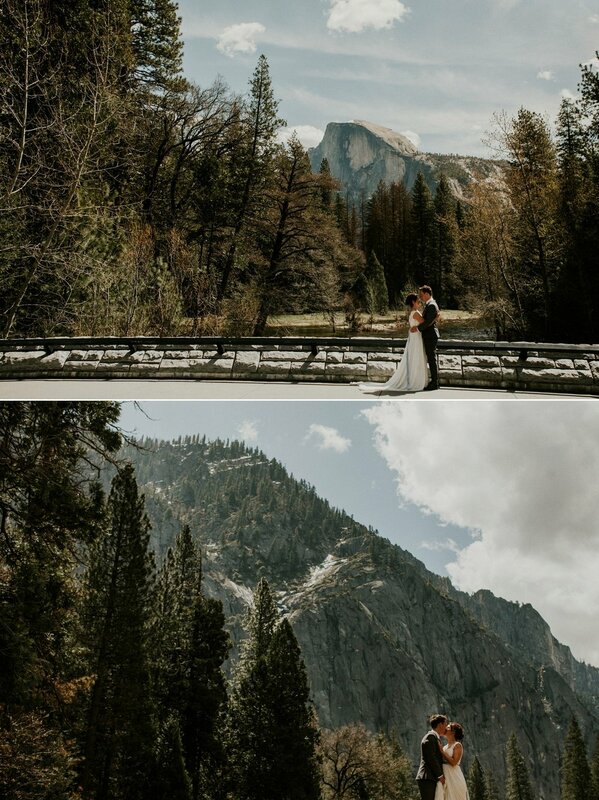 Helen + Mike were married on 15th April 2018 at Cooks Meadow, Yosemite National Park in California, their story speaks for itself and I couldn’t not share it with you guys… an inspiring read! 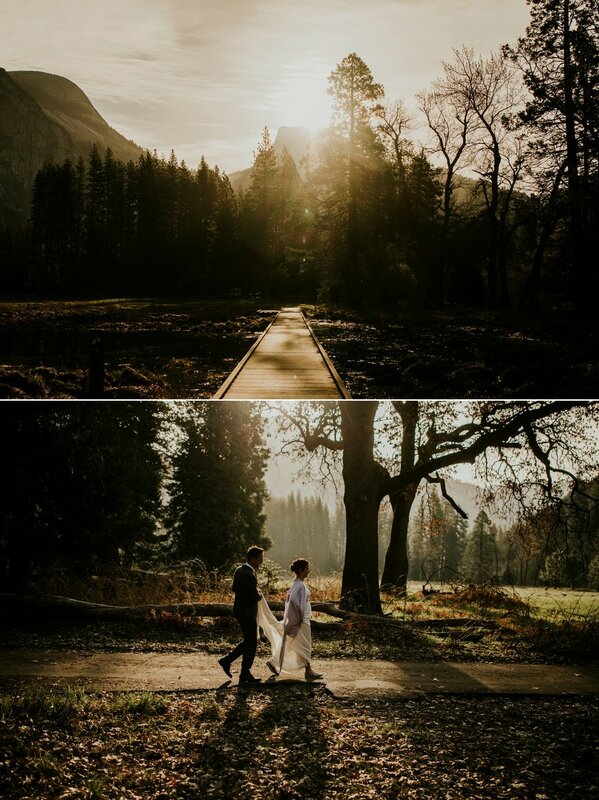 Thank you so much to John Johnston for sharing his images of the day with us. 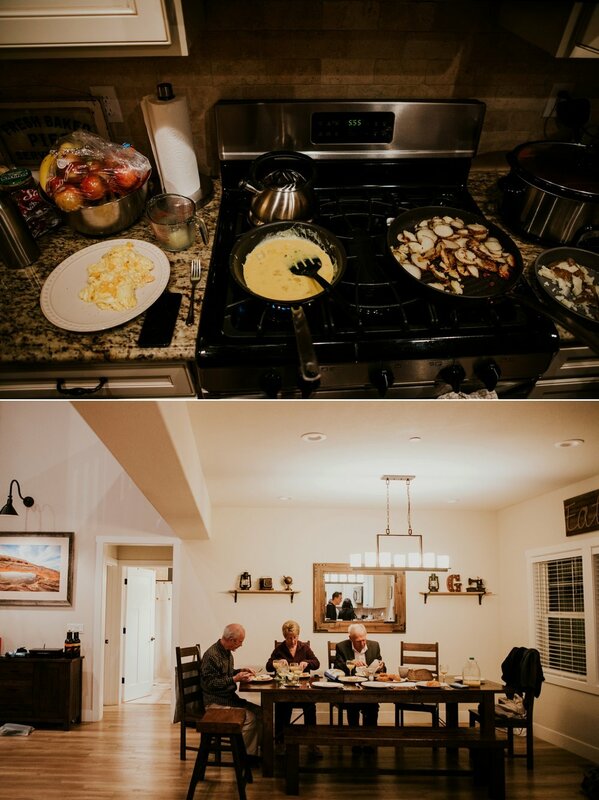 You can catch John on his website, Facebook or Instagram. 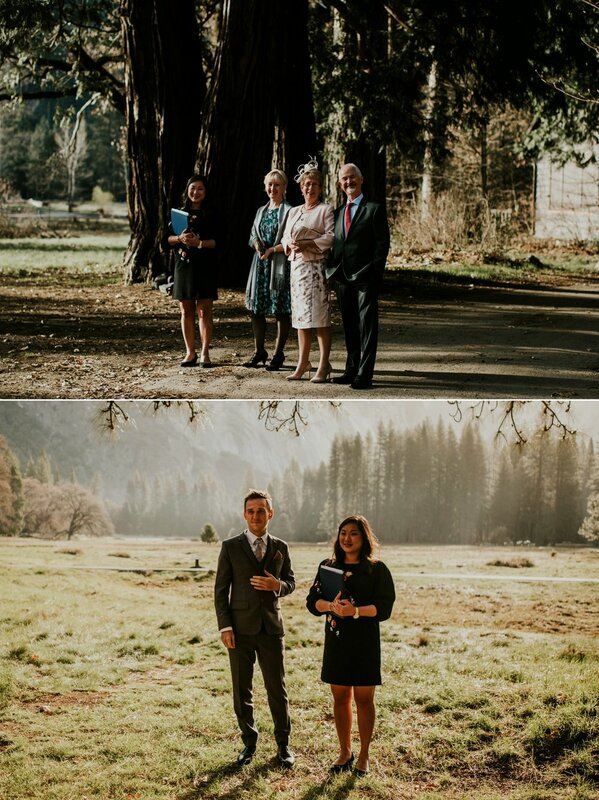 Please read more about Helen + Mike’s fantastic journey and the work they are doing for mental health services and charities like MIND on their website.